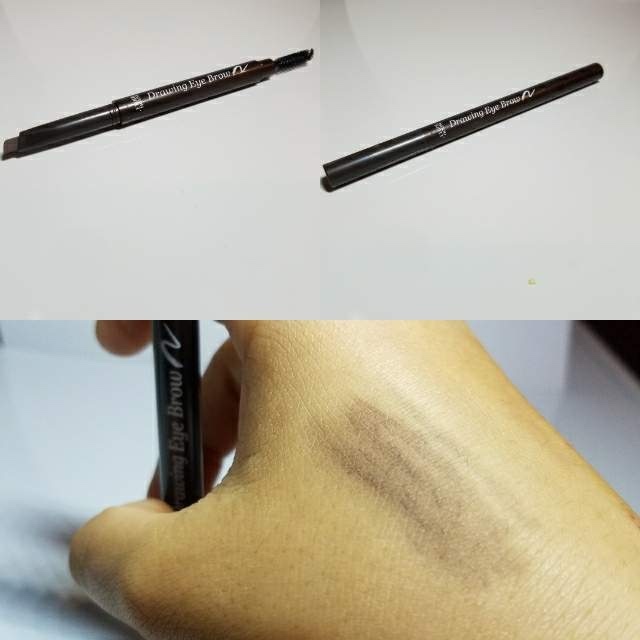 Pencil type eyebrow pencil with increased total capacity. 0.25 g / 0.008 oz. nice texture and long lasting, the only thing is that i chose the wrong color which is is too grey for me. I bought the old version first which was a perfect color match for my eyebrow and by the time I finished that one they came up with this new version so I bought it again, in the same color, because I really like it. It very easy to apply, it lasts for a long time and looks very natural. I believe there was a slight change in shade, but Ill buy it again. i love this, my eyebrows look natural and this product is very cheap but works like a expensive pencil. I have purchased like five because my mom loves it too, I think that this pencil is easy to use and works excellent. Got this at my local store to try out, back when I was still learning how to do my eyebrows . It was surprisingly easy to use and affordable as well! 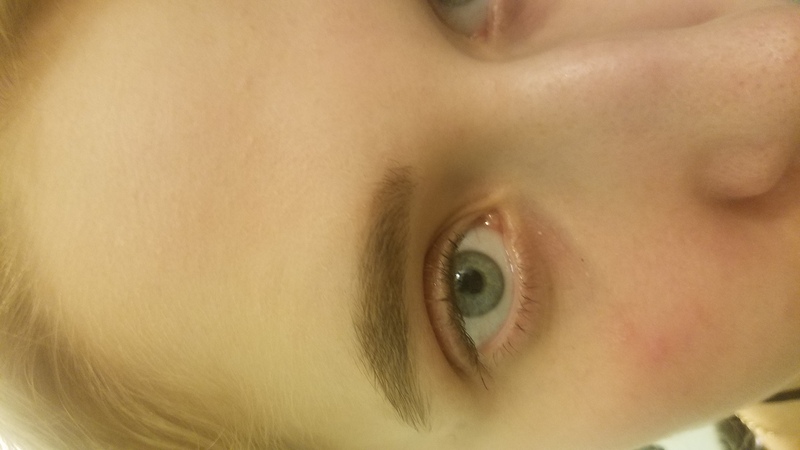 I think this shapes the brow nicely and is perfect as it lasts all day and doesnt get patchy. I did not use to fill my eyebrows until this item, it leaves my brows looking beautifully natural and it is way too easy to use. The ash brown color. Best color to match my natural hair color. If im in a rush I always use this pencil in dark brown because it is so easy to apply and comes with a brush. The product is very good, very easy to use and looks very natural. Also the shape of the pencils is great for People with less eyebrows ( like me ) or beginners. 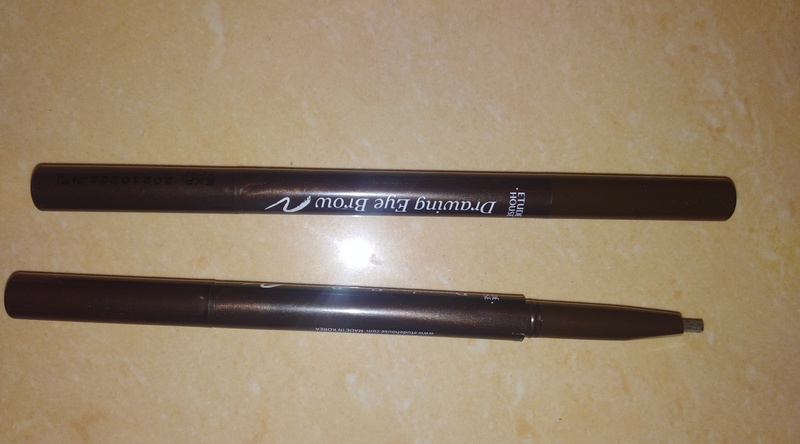 this eyebrow pencil really easy to apply , and the brush is really the plus point! even I'm not a professional in make up-thing, I still can draw my eyebrow perfectly! I can easily apply my eyebrow with the pencil and brush quick, fast & precise. Would recommend anyone. The colour is really nice and it's super easy to use! Great for beginners as it makes your eyebrows look natural and not too harsh. the colour is really nice, not too yellow. It's super easy to draw with and lasts all day. The only problem is that you finish up the product too fast. #3 looks very natural on my natural hair. My natural brow color is brown and I use a medium/natural foundation color. 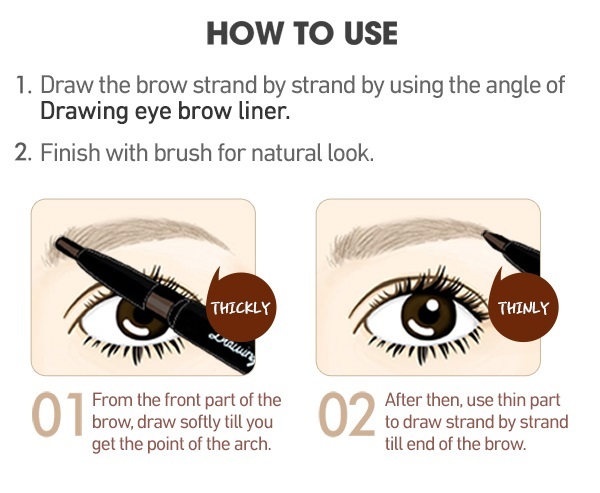 The product is very good, the color is natural looking, and you don't have to be a pro, in drawing a natural looking Eyebrow. It last all day long. 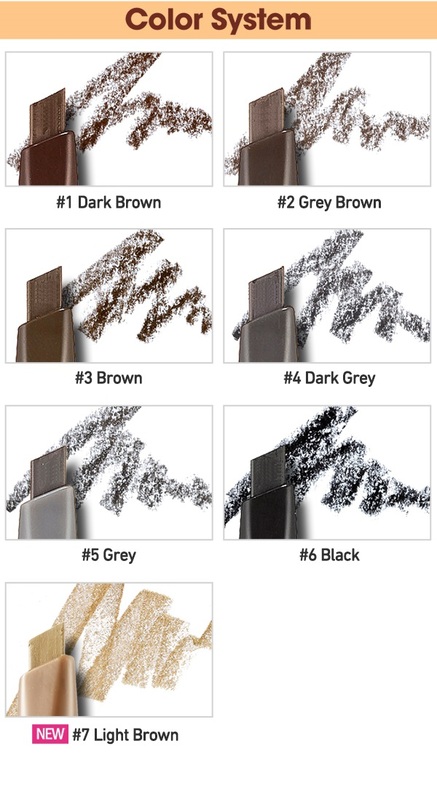 It is the first time a brow product is a true match to my natural hair color, so if you have light brown&ashy hair like I do, this color might be just right for you. This pencil has a nice pigmentation and stays all day long without smudging or becoming patchy. I like how it shapes the brow.